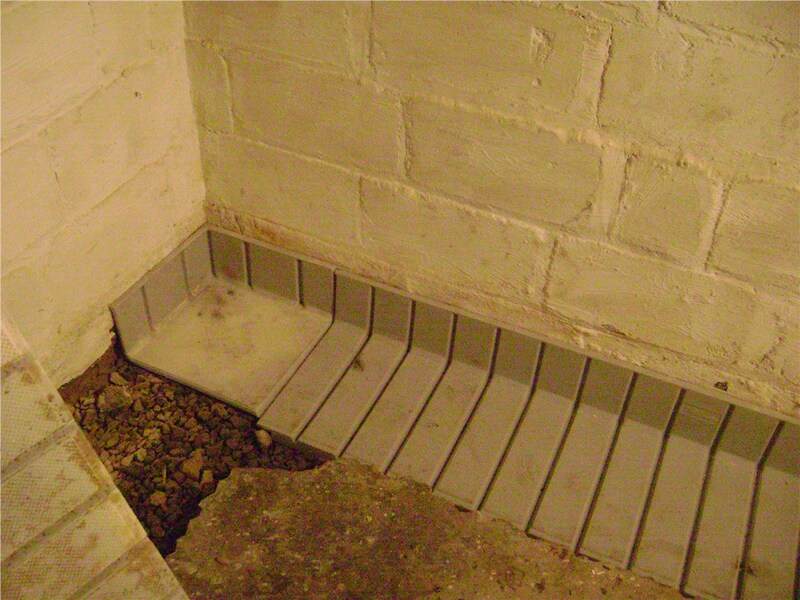 Basements, foundations, and crawl spaces stay moisture-free with our quality systems. When water has deteriorated the foundation of your home, you need fast, expert service to repair cracks and to prevent more extensive damage in the future. 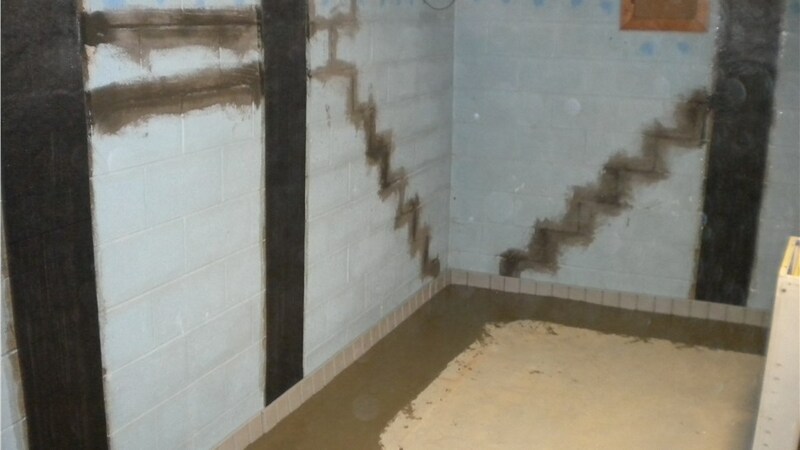 Mid-Atlantic Waterproofing will quickly assess the situation to determine which services are right for your needs, and you can count on our trained and skilled professionals to deliver efficient Rockville foundation waterproofing solutions that will quickly restore your property to optimal condition. From mold and mildew to musty smells and pests, damp basements can wreak havoc on the comfort and value of your property. However, you don’t have to suffer with a wet basement! 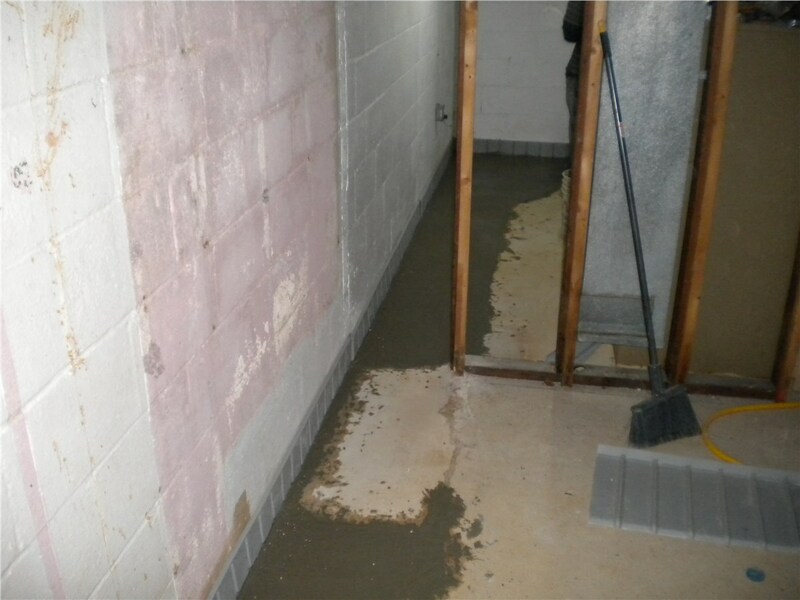 Our Rockville waterproofing contractors have the know-how to handle any moisture issue, and we offer everything from basement repairs to full-service interior and exterior basement waterproofing systems to keep your home pristine and dry for the long term. A damp crawl space can quickly become an issue that affects the integrity of your entire home, and we have crawl space waterproofing services to handle any problem. By installing vapor barriers, encapsulations, and drainage systems, or by completing targeted repairs for damaged structural areas, our BBB-accredited company is a one-stop shop for ensuring that your crawl space will be protected from water damage, mold, and mildew. 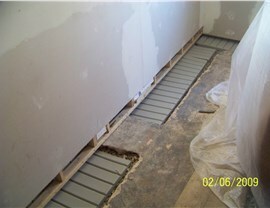 Finding the right waterproofing system for your home takes the knowledge and support of an expert crew, and that’s what you’ll find when working with the pros at Mid-Atlantic Waterproofing. During your free inspection and estimate, we’ll go over the various systems we have available to protect your property from water. 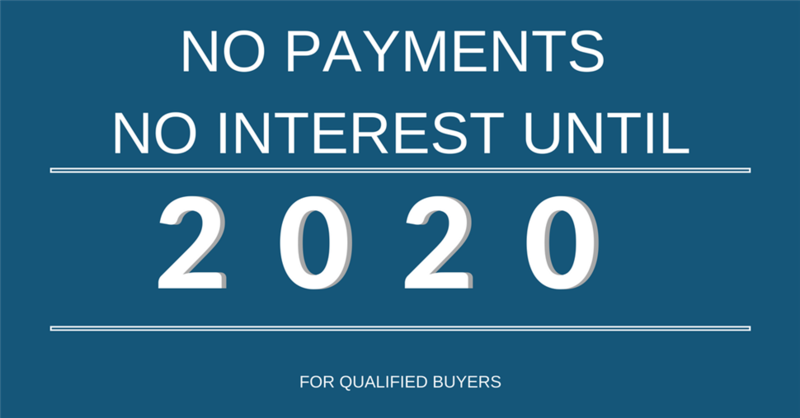 By installing industry-leading, private-label products and protecting your investment with a lifetime transferrable warranty, you can feel confident knowing that your waterproofing project is in the very best of hands. 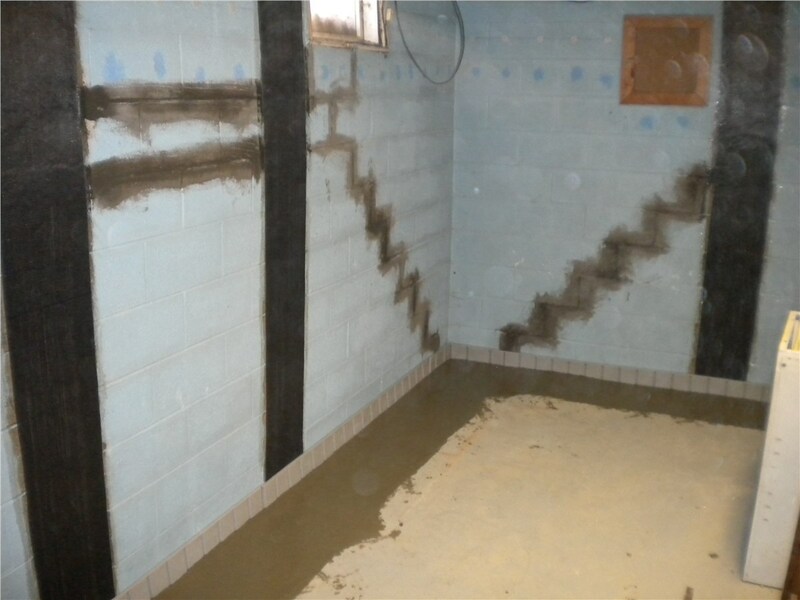 At Mid-Atlantic Waterproofing, our top priority is ensuring that our customers are completely satisfied with the services we provide—whether we are repairing existing damage or doing a complete overhaul for preventative maintenance! To get more information on waterproofing your Rockville property, give us a call today. You can also fill out our online form now, and we’ll get you started with a free, in-home estimate.